N3 models, NEMA 34 (90 mm) motors are available in 4 stack lengths with torque ratings from 3.2 to 15.4 N-m (454 to 2,180 oz-in) nominal holding torque. 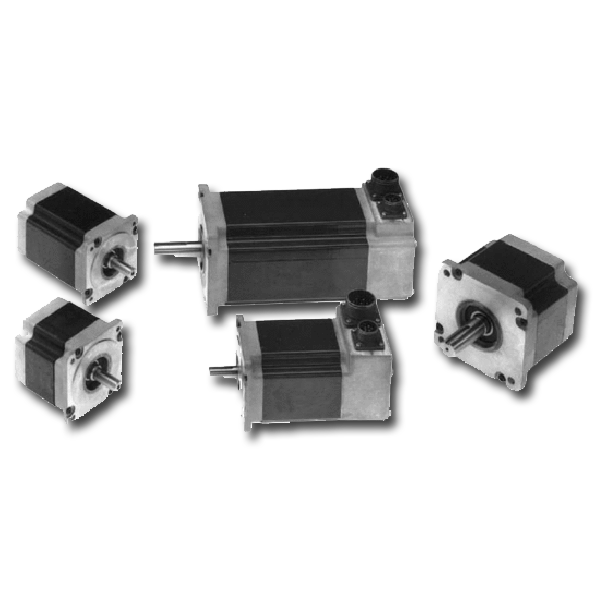 K3 models, NEMA 34 (90 mm) motors are available in 4 stack lengths with torque ratings from 4.08 to 19.7 N-m (578 to 2,790 oz-in) nominal holding torque. 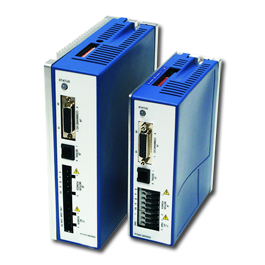 N4 models, NEMA 42 (110 mm) motors are available in 3 stack lengths with torque ratings from 8.12 to 30.8 N-m (1,150 to 4,365 oz-in) nominal holding torque. K4 models, NEMA 42 (110 mm) motors are available in 3 stack lengths with torque ratings from 10.4 to 40.3 N-m (1,470 to 5,700 oz-in) nominal holding torque.